Friday's winner will play the winner of the Oregon-Portland State game on Sunday. Texas has made it to the NCAAs for the sixth time in head coach Karen Aston's seven years at UT. Karen Aston has told her team to hit the reset button. Don’t fret about losing nine games. That early exit from the Big 12 tournament should be ancient history by now. It’s a new season, Aston said this week. 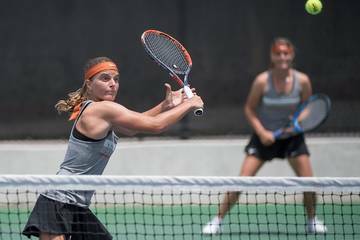 Her seventh-seeded Longhorns are in the NCAA Women’s Tournament for the sixth time in her seven seasons at Texas. 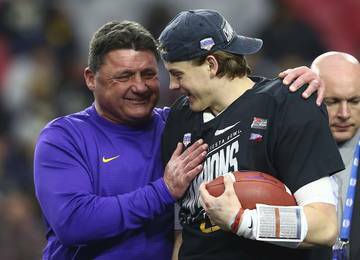 “You can either pout about what happened, pout about things that just didn’t go right, or you can reset your batteries and move forward,” Aston said. 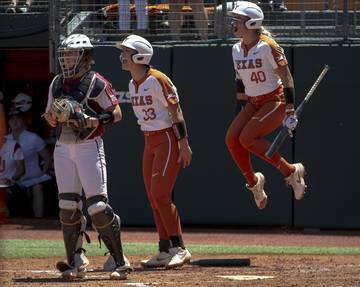 If the tournament serves as a redemption tour, the Longhorns will take their first step against Indiana on Friday night in Eugene, Ore.
By Texas standards, this 23-9 season has been disappointing. 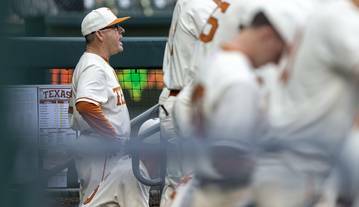 The Longhorns have stumbled into the tournament with four losses in their last seven games. 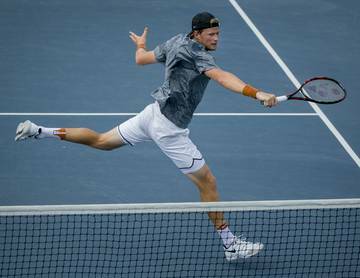 Yet a few players said they are upbeat about themselves as they reset for the postseason. 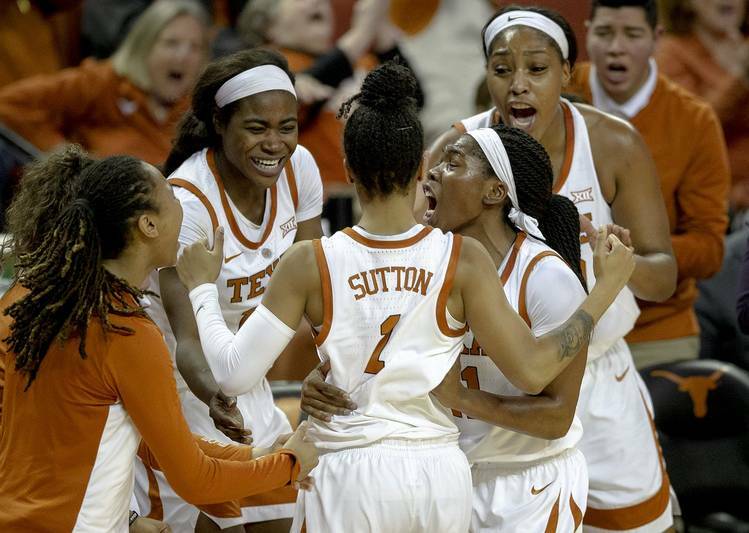 Junior point guard Sug Sutton said there were some positive vibes despite leaving the Big 12 tournament nearly two weeks ago with a semifinal loss to Iowa State. The Cyclones withstood a late UT rally to post a 75-69 victory. Williams was referring to UT’s last three games — two victories over TCU and the loss to Iowa State. Against the Cyclones, the Longhorns rallied from a 16-point deficit to tie the game on a Destiny Littleton 3-pointer with 3:17 to play. Iowa State, led by Big 12 player of the year Bridget Carleton, finished strong to pull out the victory. Aston backed Sutton’s claim that the players are feeling good about themselves as they prepare for Indiana. When the Longhorns and Hoosiers tip off, it will have been 12 days since Texas played in a competitive game. 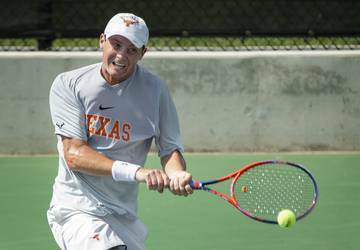 Texas is making its 32nd appearance in the NCAA Tournament, which ranks fourth among all Division I programs. The Longhorns are 42-30 in tournament play. 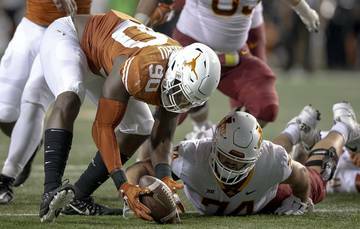 In the big picture, Longhorns fans support a program that has had its share of glory days. 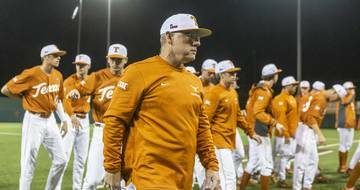 Texas has reached the 20-win milestone for the 36th time in the 45-year history of the program. 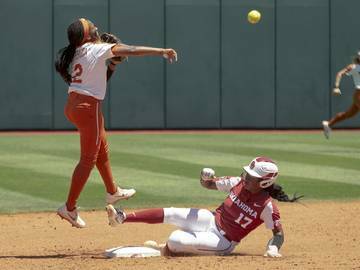 The Longhorns have won at least 22 games for the sixth consecutive season, a span in which UT is averaging 25.5 wins per season.